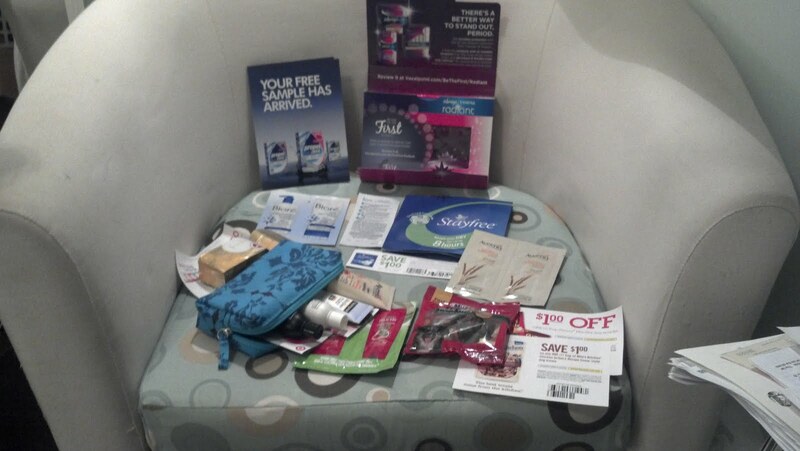 More Freebies In The Mail! Sweet! What a busy time my mailbox has had!